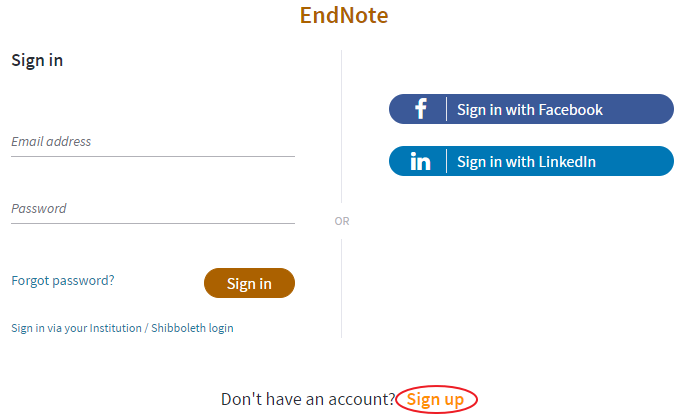 Using EndNote Web doesn't require you to install any software, but you do have to set up an account. To start, go to the EndNote Web site and click the "Sign Up" link. Then fill out the form on the left to create an account. Continue following the instructions on screen to finish creating your account. 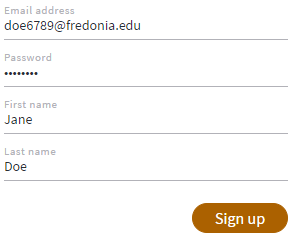 In the future, you'll use your email address and password to sign in to EndNote Web.